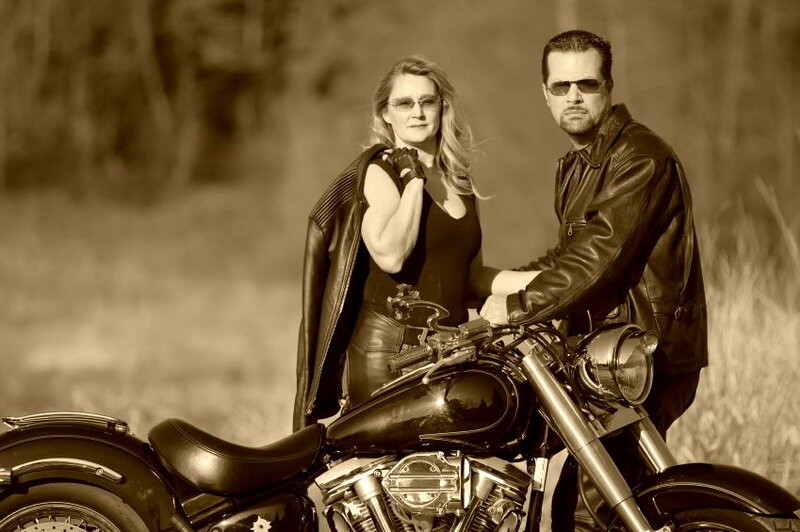 Extreme Biker Leather has been specializing in Leather Biker Jackets for over 15 years. 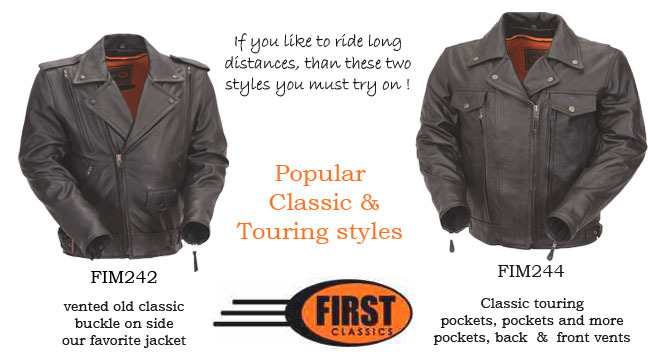 Since we both own our own bikes, this has allowed us to personally provide you with the best selection of Motorcycle Jackets including all the major brands and their latest styles from First Manufacturing Co, Schott to Shaft. No matter what you ride, EBL has the jacket for you. Choose from a Classic Style Motorcycle look that screams vintage or a retro scooter jacket to a modern leather that features the latest in armor padding and protection. We handpicked styles that we find suite the riding lifestyle for men and women.